Want the WOW factor? You will be impressed with the unobstructed water views from every room with an abundance of sunshine! 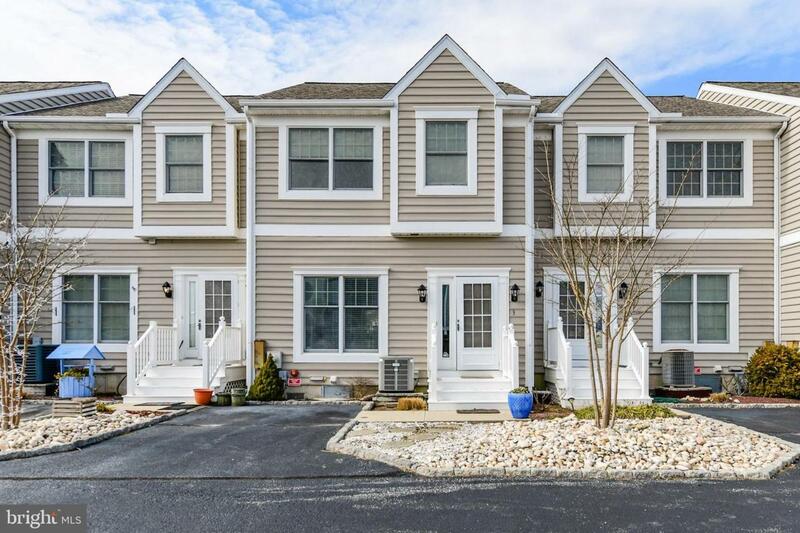 3 Bedroom,2 1/2 bath Town Home completely remodeled starting with hardwood floors on main level, gourmet kitchen including stainless Viking appliances, new cabinets, wine rack, granite counters, eat-in and bar space for fine dining. 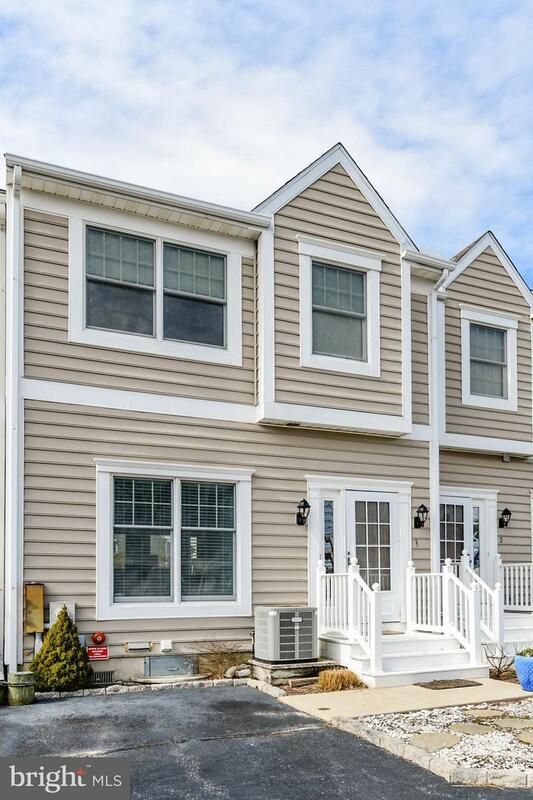 Wainscoting throughout, all baths updated, fresh paint, new light fixtures, carpet in bedrooms. You can see water from every room in this little gem! Enjoy the rear deck w/ awning for stunning sunsets with direct views of the bay, have a glass of wine or coffee then jump on the boat for quick access to the open bay! Paddle boarding, fishing, boating, crabbing, sunsets ....check all boxes off, just bring your flip flops! Did I mention NO city taxes, schedule today for your tour this will not last long!